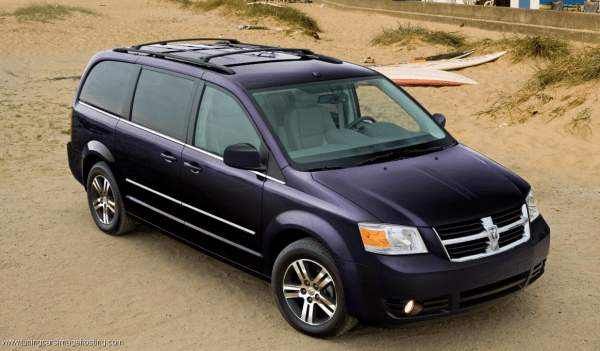 "The service is great! The pickup location is a short walk from the ferry. And it was a wonderful experience exploring Vieques! I would definitely recommend it." 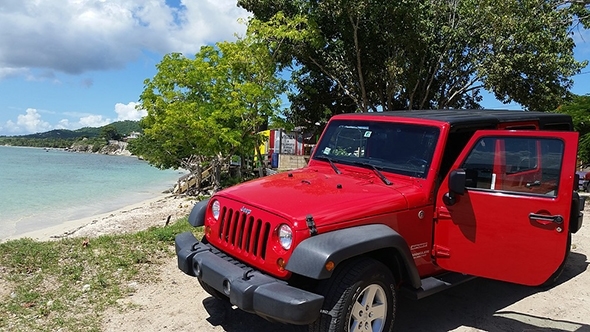 "I can't imagine going to Vieques without renting a jeep or a van to truly explore the outdoors. Vieques is gorgeous! And exploring the island adds to the adventure." 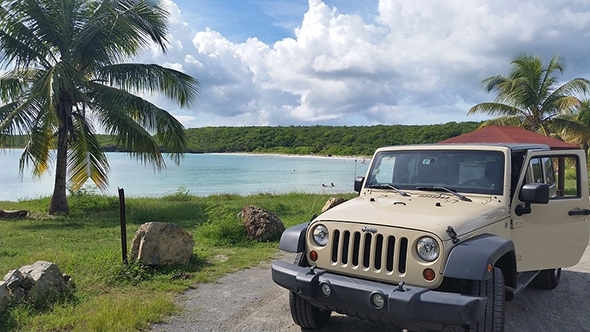 "It was so fun to rent a jeep & see the uniqueness of Vieques. We saw the ceiba tree, the old lighthouse, granite boulders all over, beautiful beaches & little food stops to try the local cuisine. We ended up on this small little road & there were crabs everywhere, probably a thousand, it was so cool to just sit& watch! We never would have seen half of this without the friendly staff's suggestions." "The beautiful & intimate beaches were endless! Our picnic basket with goodies was perfect since we didn't see more than 15 people all day. I felt like we had our own private island." "My wife & I had a blast finding coconut trees all over the island. We felt like Tarzan & Jane knocking down coconuts & breaking them open to drink the water & eat the meat. We were laughing all day. 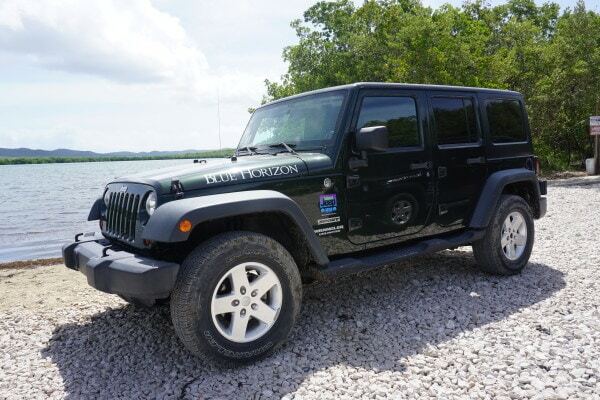 This place has so much to see & with a jeep we were able to get everywhere." 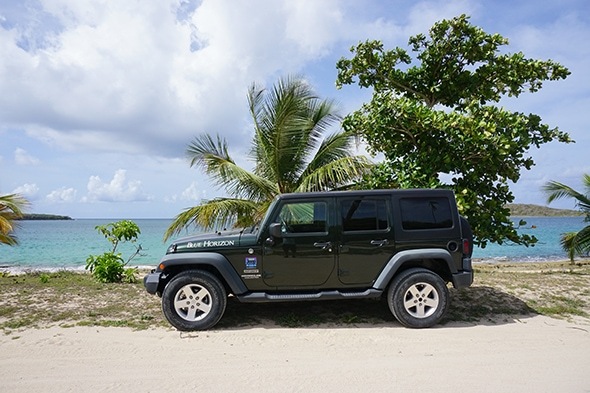 "Our jeep was ready to go with beach chairs, picnic basket, towels & an umbrella when we arrived. It was so fast and easy. We were on our way checking out the island in no time. Great customer experience." Watch the Beauty of Vieques unfold! Get some ideas for your visit! 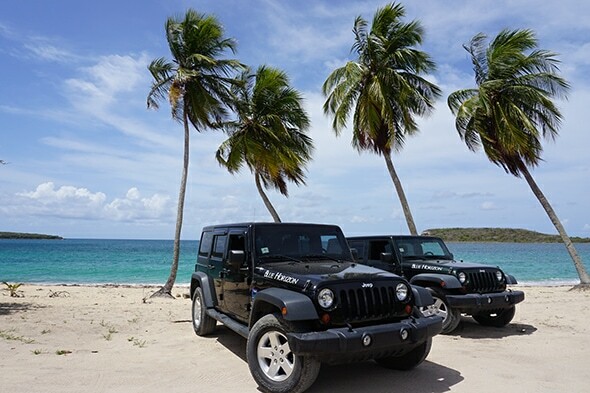 There is so much to do when you arrive at Vieques, it will make your head spin. Its always nice to have a game plan. Here is a video to give you some ideas when planning your vacation when you reach our beautiful getaway destination! Everything from beautiful beaches to paddle boarding in the Bioluminest Bay! You'll never get bored and you'll definately need a ride to get to all these amazing attractions. 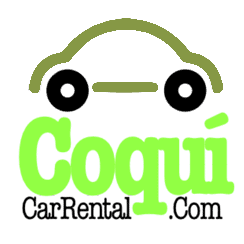 That's where we come in with Coquí Car Rental! 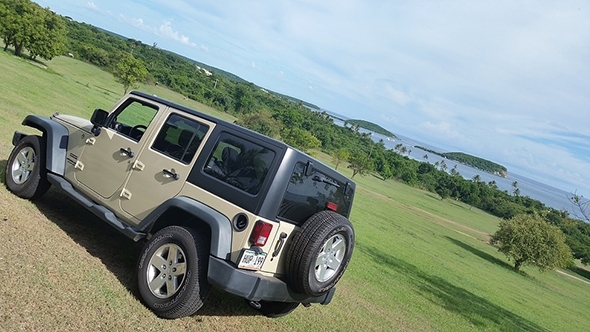 We give you the best mode of transportation you could ever have on Vieques. So come on down and reserve your ride before you get here cause we do sell out! 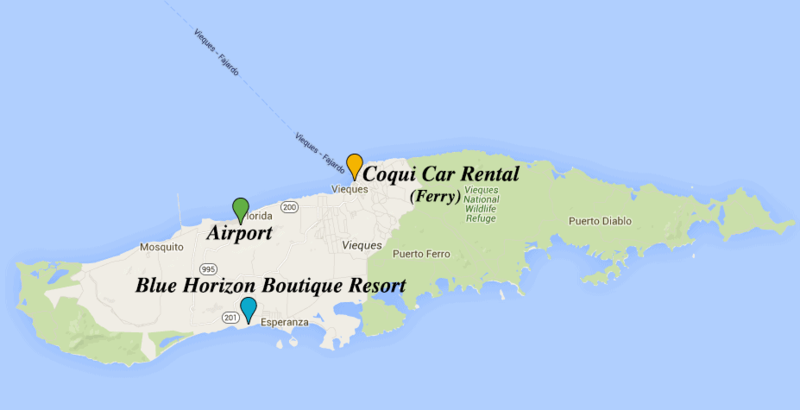 Welcome, and have a blast at Vieques!